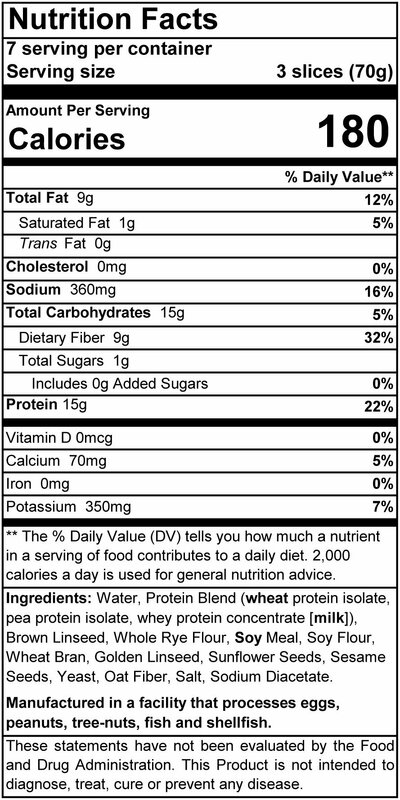 You don’t have to quit eating bread to maintain a low-carb diet anymore! 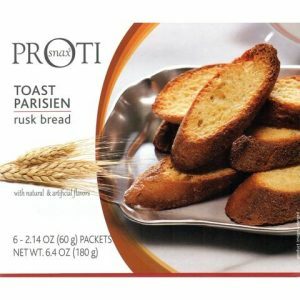 Thanks to Proti’s low carb bread, you can enjoy sandwiches, or just a nice, piece of toast in the morning. 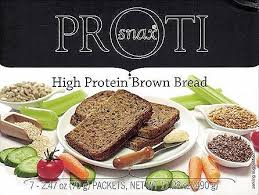 Nutritious, delicious, and packed with protein, this yummy bread will always be a hit with the carbohydrate-conscious.